Sultan: The Game - PLAY THE OFFICIAL GAME FOR THE MUCH AWAITED MOVIE OF 2016, SALMAN KHAN STARRER – SULTAN BY YASH RAJ FILMS PVT.LTD. The Odds are stacked against you - powerful wrestlers from around the world stand between you and the Ultimate Wrestling Championship Gold Medal! Do you have what it takes to emerge as the Sultan? 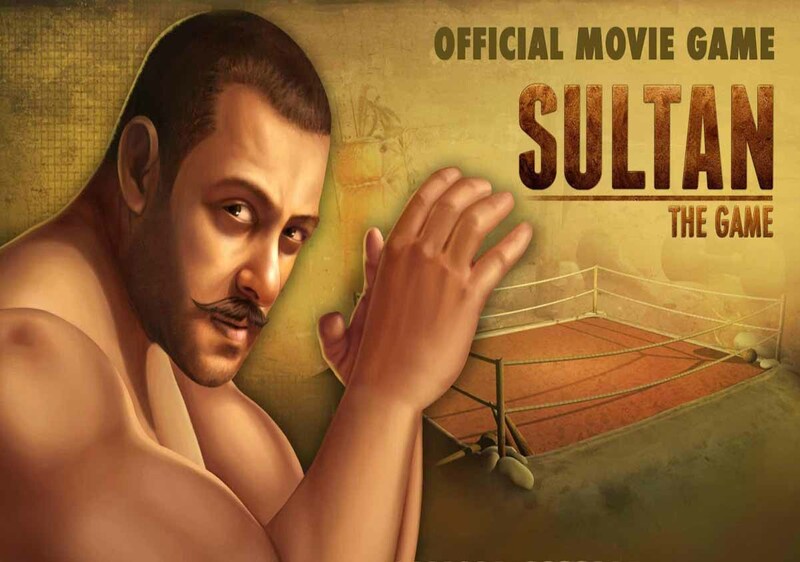 Experience immense action of a pro-wrestler as you don the role of Sultan. Bring out the toughest in you as you Kick, Punch and Defend across 60 levels of in-ring action filled combats. Strategise your fights to score the best and get to the top of the Leaderboards. Upgrade your fighting skills as you level up with cool upgrades and outdo your Opponents. You are the Offence, You are the Defence, You are the Wrestler in this game of Destiny! PLAY NOW and begin your Pro-Wrestling Journey! - Authorisation required for access to accounts service, to be used for social game features. All Intellectual Property in SULTAN and its characters, trademarks, associated artwork and designs are exclusively owned by Yash Raj Films Pvt. Ltd. © 2016. All Rights Reserved. All Intellectual Property in Sultan: The Game mobile game are exclusively owned by 99Games Online Pvt. Ltd. © 2016. All Rights Reserved. Sultan: The Game: install APK and play the game.